Argentine Emiliano Tade completed a memorable week by scoring the goal that sealed a 3-1 CAF Champions League matchday 3 victory for Mamelodi Sundowns over ASEC Mimosas Friday. The new signing came off the bench late in the second half and scored two minutes into stoppage time for the South African club against their Ivory Coast opponents. Sundowns had dominated the Group A clash of former African champions at Loftus Versfeld stadium in Pretoria only to be foiled by the woodwork and heroic ASEC defending. Victory lifted Sundowns to the top of the table on six points followed by Wydad Casablanca of Morocco and Lobi Stars of Nigeria, who meet Saturday, and ASEC, all with three. Tade also come off the bench at the same venue three days ago to help AmaZulu stun Sundowns 2-0 and end a 28-match unbeaten South African Premiership run by the Pretoria outfit. In the early hours of the following day, the 30-year-old Argentine joined Sundowns and was hurriedly registered to play in the elite African club competition. With time ticking away Friday, and his side unsure of maximum points, Sundowns coach Pitso Mosimane sent on the South American and 10 minutes later he put the result beyond doubt. 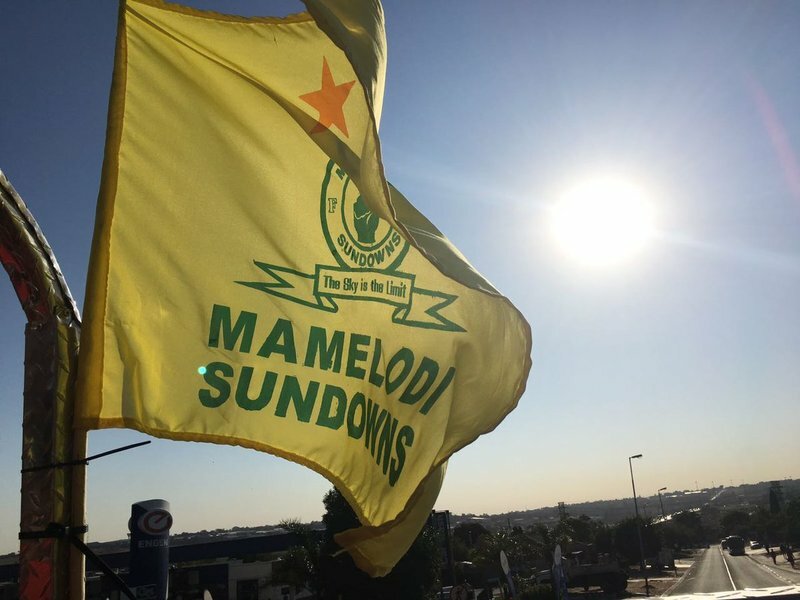 Themba Zwane, who had put Sundowns ahead for the second time in the match, found Tade with a pass from the wing and the newcomer calmly beat captain and goalkeeper Abdoulkarim Cisse. Although playing for the third time in seven days, Sundowns were quick out of the blocks and took the lead within 10 minutes at a ground they share with the Bulls Super Rugby side. Uruguayan Gaston Sirino crossed and unmarked Musa Lebusa nodded past Cisse from point-blank range, triggering a row among the Ivorian defenders as they blamed each other. ASEC, who suffered a 5-2 hiding from Wydad in their previous away match, recovered swiftly and were level within five minutes with Lebusa the villain this time. He held back Salif Bagate inside the box and Hamed Diomande converted a penalty for the second successive matchday with a kick that gave Ugandan Denis Onyango no chance. Zwane, who bagged a brace in a matchday 2 triumph over Wydad, struck on 56 minutes by slamming a cross into the net from close range. Veteran Sundowns midfielder Hlompho Kekana saw his free-kick rebound off the underside of the crossbar as the South African side sought the comfort of a third goal. It was left to Tade, who broke Sundowns' hearts in midweek, to ensure the 2016 African champions achieved a victory they thoroughly deserved.